Manning Music offers studio facilities and more than 20 private instructors. Private lessons are a great way for students to learn at their own pace. Private instruction affords students personal attention that they might not normally get in the band room. It also gives students the opportunity to ask questions about their instrument, music, technique and performance. Lessons can be scheduled in-store and are now paid directly to Manning Music. Average rates for private lessons are $90 per month for half hour lessons with one lesson per week. Connie Roth has a Master’s Degree in Music Education and Piano Performance from Emporia State University. She has taught private lessons for more than 20 years. 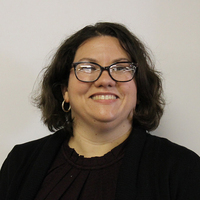 Carrie Kahle has a Master's Degree in Education from Baker University and a Bachelor of Music Education Degree from Washburn University. She has taught privately for more than 20 years and currently works for the Holton School District. Janelle Schmitz is a graduate of Washburn University with a bachelor of Music Education degree. 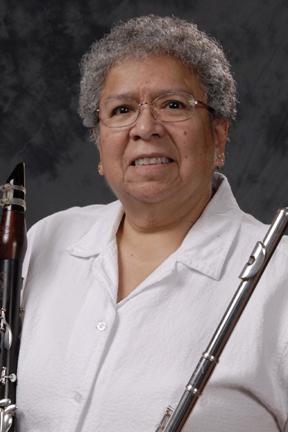 She taught public school music for 8 years and has over 25 years of experience teaching clarinet lessons. TC Gomez currently has 12 years of saxophone playing under his belt. He is currently attending Washburn University and is working towards a degree in Saxophone performance with a minor in flute studies. He has been teaching lessons for the past 4 years. Bob Glick is a member of Topeka Jazz Workshop and an active local professional trumpet player. He has more than 5 years teaching experience. 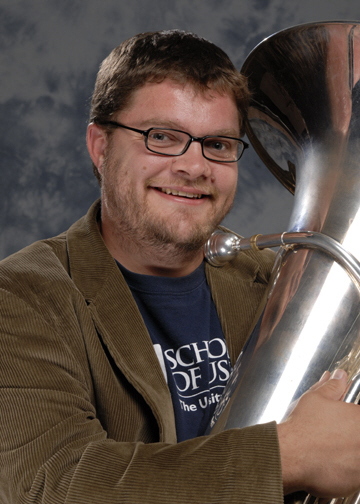 Jeff Carlson is the Assistant Band Director at Highland Park High School, and has worked with the Scots since 2007. He assists with the Marching, Concert, Jazz and Pep Bands, in addition to arranging music for the various ensembles. For the past eleven years, he has been worked in the Topeka Public Schools as a beginning band director at at both the elementary and middle school levels, and he will continue in that capacity this year. Previously, Mr. Carlson has also taught elementary general music and beginning strings at Whitson Elementary in Topeka, KS. 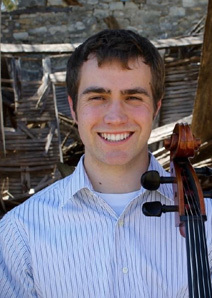 Mr. Carlson received a Master’s degree in Music Performance(MM) in 2012 at the University of Kansas. Previously, Mr. Carlson received a Bachelor of Music Education (BME) degree from Bowling Green State University with a specialization in Instrumental Music. His primary instructors have been Scott Watson, Velvet Brown, and Timothy J. Olt. 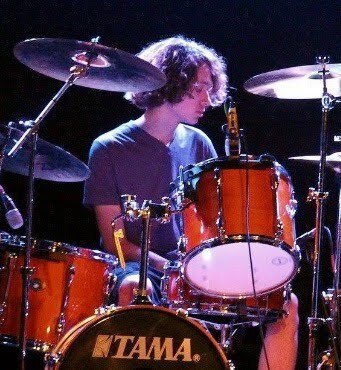 Caden Ybarra has 11 years of drumming experience, and also has been playing bass guitar for 5 years. Excels in all genre styles of drum set. He has 5 years live band experience on both drums and bass guitar. Nico Williams is a native of Topeka, KS where he started playing drums and percussion at age 11. In high school, he was a member of the Topeka High Drumline. He later studied percussion at Washburn University and graduated in 2016 with a B.A. in Music Performance. As a practicing musician with over 15 years of experience, he is familiar with teaching and performing most styles of popular music including jazz. In addition, he has experience performing and touring with numerous bands original/cover music, and recording studio session work. Reem Cruse has a Bachelor's Degree in Music Performance from the University of Kansas and has taught private lessons for almost 20 years. She has performed with the Topeka Symphony and KU Symphony and has also played with many small ensembles over the years. Many of her students have served as principals in various orchestras and have gone on to win music scholarships. Tom Gutierrez was awarded a B.M.E., 1979 from K-State & a M.M.E., 1991 from K.U. He has taught grades 3-12 for 36 years & retired from Highland Park in 2016. Danny Lytle has played cello for 13 years. Received his Bachelors in music education from Washburn University in 2016. He has been teaching cello privately for 7 year, 4 years at Manning. Also, he was a guest teacher and conductor for WU’s ‘I Heart Cello Day’ for 2 years. He has been an elementary orchestra teacher for Olathe Public schools since 2017 teaching 5th grade beginning strings. Raul Gomez was a pupil of Juan Serrano, one of the greatest Flamenco guitarists. He has taught a variety of guitar styles for more than 20 years. Chip Janda has played guitar for 41 years and bass for 12 years including playing and touring in various bands original/cover music and recording studio session work. He served as a musical director and advisor in a number of local churches for 15 years. Chip has taught private guitar & bass lessons for 10 years in local music stores for all ages. Brandon Essman has played guitar and bass for 35 years. He has taught guitar, bass (4 & 5 string) and sound engineering/recording/programming for 25 years. Gary Gibeson has taught guitar for over 25 years and has played in several classic rock and country bands locally. He teachers a variety of styles: finger picking, bluegrass, spiritual and rock and roll. He also specializes in mandolin and bass. Natalie Cox has Bachelor's Degree in Music Education from University of Kansas. She has been teaching private piano and guitar lessons for over twenty years. She has presented Songwriting workshops in public schools and has provided a music education program for Montessori in the Home.